There are plenty of opinions about whether this is the right time to buy gold, which is down about 35 percent from its 2011 peak and has resisted predictions of a comeback. Barron’s, the business magazine, checks in this week in with a long, balanced examination of pros and cons, and comes down on the plus side. 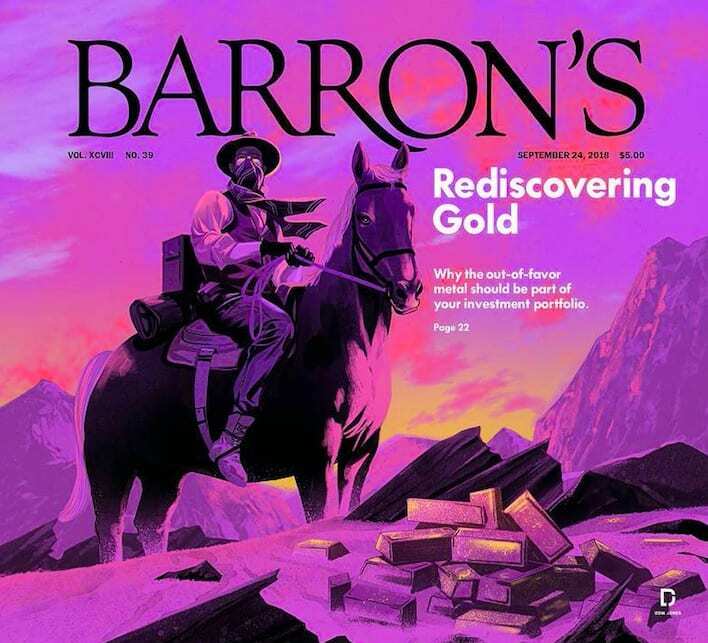 Read the cover story – headlined “Gold Is Cheap. Inflation Is Coming. You Do the Math” – here, and decide for yourself. This entry was posted in Bullion, Gold. Bookmark the permalink. You made some nice points there. I looked on the internet for the topic and found most individuals will approve with your blog.